Follow my blog with Bloglovin. Google Reader goes away tonight. I switched over to Bloglovin and it’s been a positive experience so far. Overheard last week at our favorite farmstand (Chipman Farm) in Maine. Uncharacteristically, there was a box of California corn for sale. Usually, they only have vegetables they grow themselves. Teenaged girls enter the farmstand, and ask the woman working “What’s the difference between California corn and Maine corn?” We were on our way back to the car, but this stopped us in our tracks. She politely answered, “California corn is grown in California, and Maine corn is grown in Maine”. The girls said, “We’d like to buy Maine corn”. Howard and I turned to each other and smirked. Howard said, “They’ll have to wait a few more months then”. I continue to be amazed how out of touch people can be about food and seasons. We try to eat with the seasons, and this is the time of year I wait for, especially in the wasteland between the last days of winter and the long days of early spring. Summertime fresh fruits and vegetables, locally grown, are finally available. This summer, we are members of the CSA at Waltham Fields Community Farm. We’re in the third week. 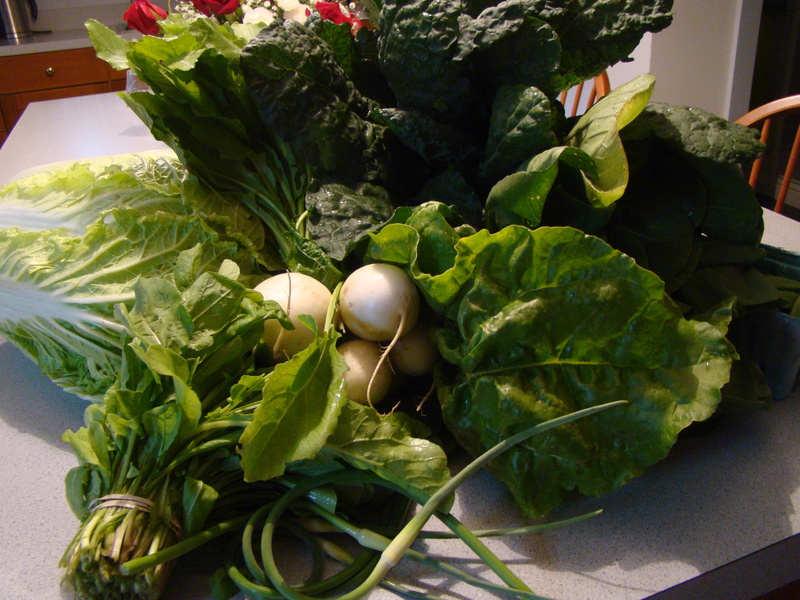 So far, lots of greens (kale, collards, chard, spinach, arugula. cabbage) and spring roots (radishes, turnips, beets, scallions). I love the challenge of making meals from what we pick up each week. With this CSA, we have some choice in what we get, but it’s still limited to what’s ripe and ready and coming in from the field. It’s also strawberry season. Last weekend, we had our annual picking and jam making weekend. We picked over 20 pounds of gorgeous strawberries at Spiller Farm in Wells Maine. Then we spent the evening making strawberry freezer jam: four batches. I prefer freezer jam to the truly canned version because the berries aren’t cooked and retain the fresh flavor when we eat it in the midst of winter. We eat a spoonful into yogurt for breakfast every morning. 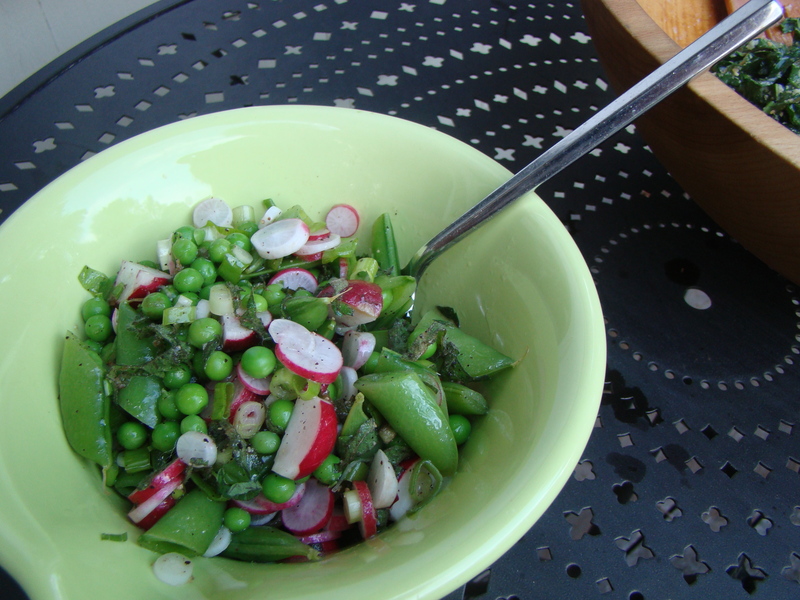 I also took some inspiration from what was in the refrigerator to make this early summer salad with radishes and peas. The vibrant colors were gorgeous. Scrub and trim the radishes. Cut half of them into quarters lengthwise. Slice the other half thinly, crosswise. Bring a small pot of water to a boil. Fill a medium bowl with ice and water. Blanch the shelled peas by cooking in the boiling water for 2 minutes. Scoop them out and cool in the ice bath. Boil the peapods for 3 minutes and transfer them to the ice bath as well. Drain the peas and pat dry. 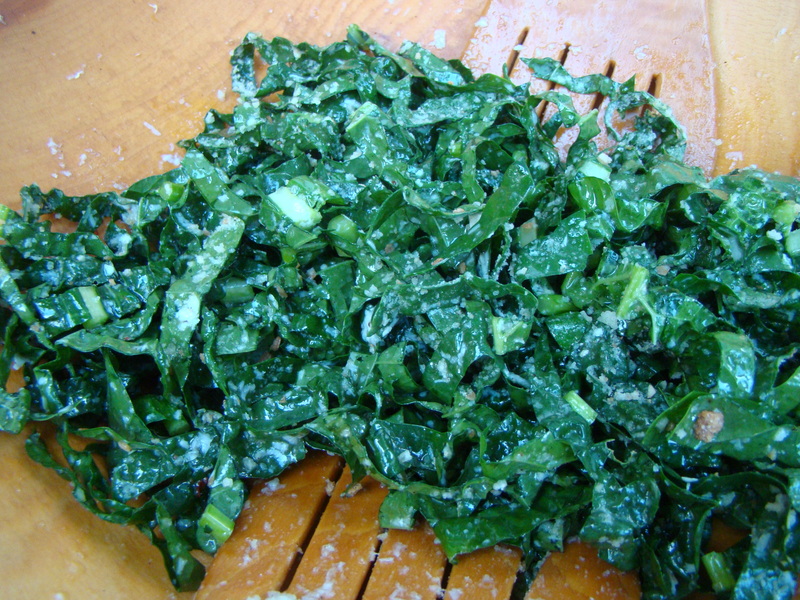 Cut the cooked peapods in half crosswise. In a small jar, add olive oil, vinegar, honey, salt and pepper. Shake well to combine. In a medium bowl, combine the radishes, peas, and scallion with the dressing. Add the mint leaves and toss well. I’ve been feeling a little blog malaise. For a while, I was easily posting two, or even three, times a week. Then, last October, I joined an on-line cooking group, which gave me a certain topic for one post each week. Still, I was posting on my own topics during the week. This summer, I noticed that I’m not doing much more than the Friday posts for French Fridays with Dorie. I’m obsessed with food, and we eat very well at our house, so I started to wonder what was up with that. Why haven’t I had much to say? I think I finally figured it out. 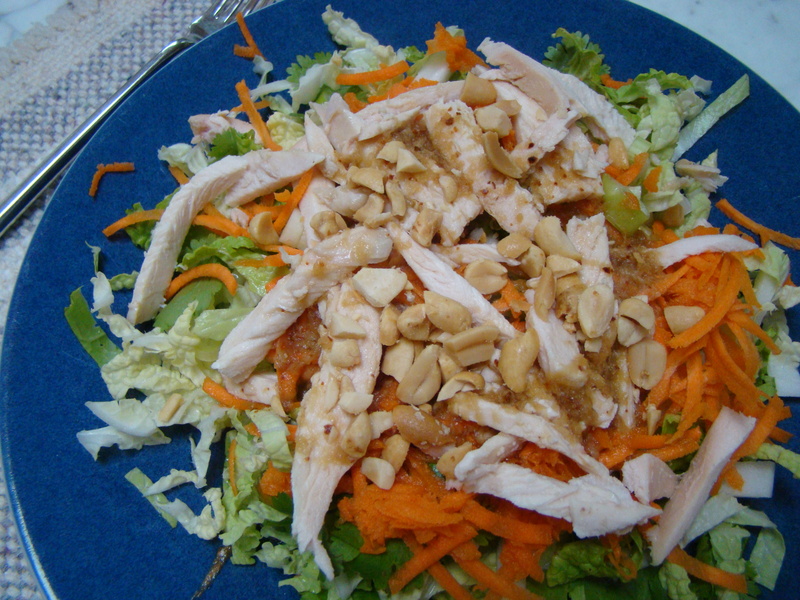 As food-centric as our household is, in the summer, it’s not so much about the cooking. In fact, I don’t think I’ve tried many new recipes this summer. I wait all year for summer fruits and vegetables. From June through October, we frequent the local farmers markets. Favorites are the Tuesday market here in Lexington and the Thursday market in nearby Belmont. On weekends in Maine, we stock up at the Chipman Farmstand. For the most part, we’ve been eating things as is, raw or steamed, without any fancy preparations. I am big on making chopped vegetable or bean salads, but I mostly make the “old favorites”, ones I can do without recipes since I’ve made them dozens of times: Howard will grill steak, burgers, or fish once or twice during the week, but we’re mostly vegetarian in the summer. Our meals are what Howard calls “grazing”. I think of it as a picnic at home. With some ears of steamed corn, a plate of sliced garden-fresh vegetables, some cheese and fresh bread on them table, what more does one need? At the same time, posting about the first perfect tomato, the sweetest ear of corn, or the berries picked in the backyard seems like it could wait for another day, and so the malaise sets in. Summer in New England is so fleeting. The local produce available is special, and we give it our full appreciation. I can already feel a hint of autumn in the air. As it cools off, I know I’ll feel the call to be nesting more, simmering pots of soup or roasting vegetables or baking cookies. There’s plenty of months in the year for that. In the meantime, I’m happy to graze my way though the rest of the summer. Stir ingredients together and store in a sprinkle jar. 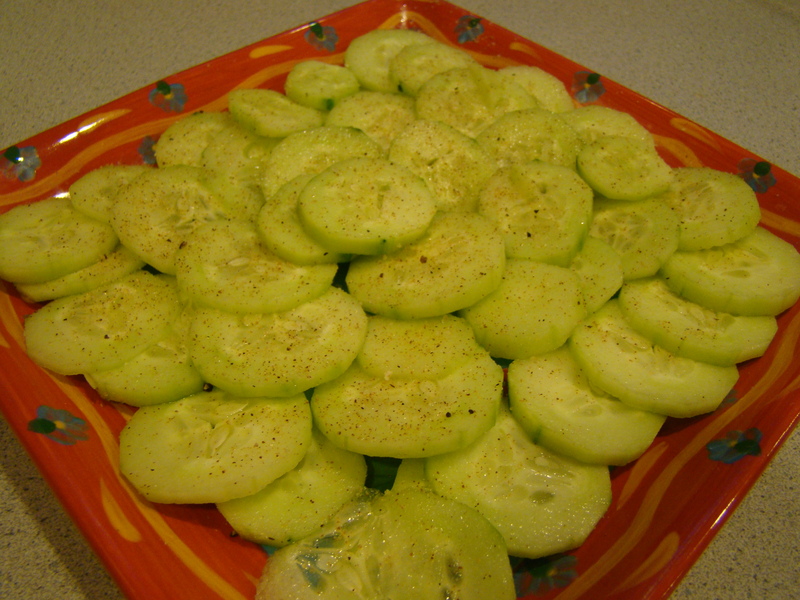 Sprinkle over sliced vegetables, like tomatoes, cucumbers, and radishes.